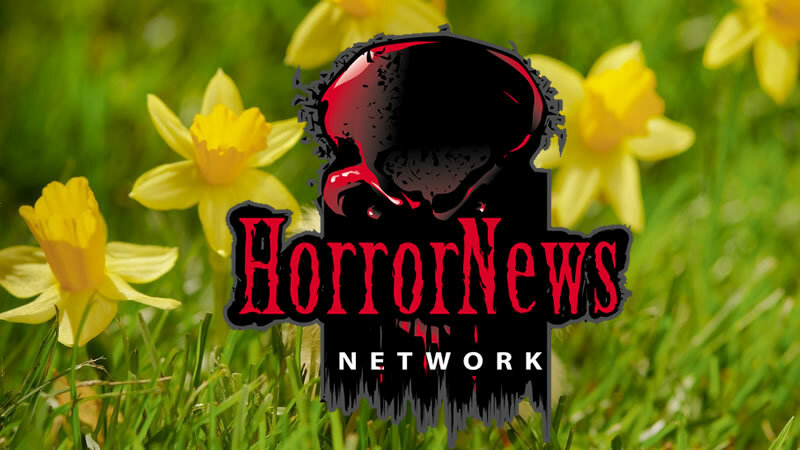 Alan Robert's Killogy #1 preview - Horror News Network - The Horror News You Need! What do you get when you throw three murderers into one prison cell together? Well, when those characters happen to be based on the likenesses of celebrities Frank Vincent (Goodfellas, Raging Bull, The Sopranos), Marky Ramone (formerly of The Ramones) and Brea Grant (Heroes, Dexter), you can bet that the outcome will be anything but ordinary. From the creator of IDW's hit series Crawl to Me (now in development to become a feature film), comes Alan Robert's Killogy, an off-the-wall, genre-busting mash-up of crime, dark comedy, and horror. Written and illustrated by Alan Robert, the musician from the hard-rock group Life of Agony. Check out the Alan Robert's Killogy #1 preview.